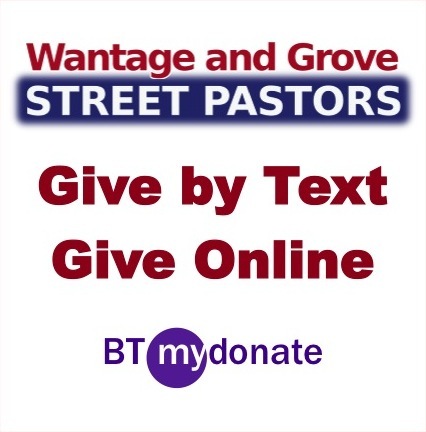 Welcome to Wantage & Grove Street Pastors. 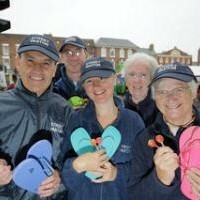 Street pastors are trained volunteers from local churches who care about our community. We patrol on Friday and Saturday nights in Wantage & Grove to care for, listen to and help people who are out on the streets. We have been patrolling since 2009 and have made a significant contribution to making our streets safer at night and helping to reduce certain types of crime. We are supported by local churches and community groups in partnership with the police, local council and other statutory agencies. We are also a partner in the Wantage & Grove Community Alcohol Partnership, which aims to reduce under-age consumption of alcohol and associated anti-social behaviour.